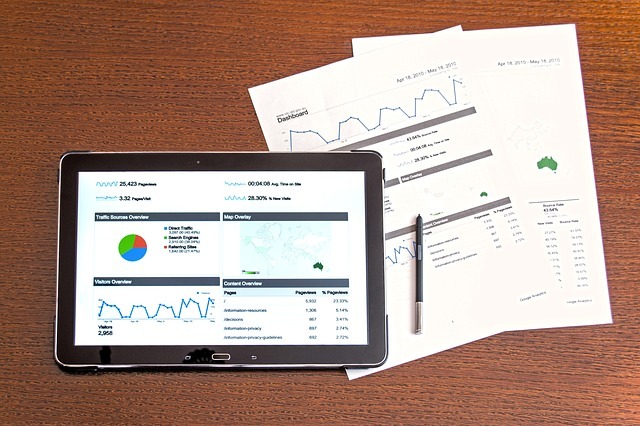 In starting a career in analytics, it is a must understanding the numbers better and considering other essential factors for the success in the field. This way, there is a higher chance for one to obtain better opportunities in the near future. Getting hired by a company that is expert in training is an essential requirement to consider. There are actually companies that have analytics in their DNA. And, they usually make use of it prior to their daily decisions. This approach is a lot better when it comes to long-term perspective but it still takes investment and time. Among those companies recognized in the use of cutting-edge analytics include technology leaders (Linkedin, Facebook, Salesforce, Pardot, Oracle and Google), BFSI (ICICI, American Express, Capital One and HDFC), Telecom companies, Analytics Consultancies (Absolutdata, Mu-Sigma, Fractal and ZS Associates). Becoming an intern in any of these companies helps along the way. If there is a two to six month break period, it is essential to become an intern of any of these companies. There are analytics related certifications that can be found and that can provide for the technical skills needed. In fact, there are government certifications that one could get a grab with. The leading and the trusted academic institutes can offer certification courses as well. For those who already have resources and experience, they could enroll in this course. For newbies, there are also certification courses to enroll online. Google provides a lot of certification in Analytics. These can further increase the chances of getting hired in one of the best companies. Industry forums and conferences can help one gain a complete understanding and knowledge of the subject. A forum that is also held annually is one of the places for one to meet the best people in the industry. Proceedings and videos of forums can also be found on the internet. In addition to that, getting training materials that are all available on the web is essential. Google, for instance, offers the most basic training. There are also websites that run some of the basic courses. These courses could also be accessed freely and completely. There are also universities that can offer an access to some course notes. More importantly, reading on a few good books about the subject is a must. Scoring Points is one of those good books to ever consider regarding on this matter. There are also other books and resources that are found to be useful in starting a career in analytics. Work from home data processing is actually one confidential job that things associated to it must be examined first before you decide to go for it.